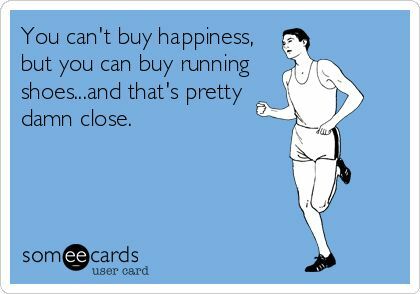 The 2019 Spring Shoe Buy will be Friday, February 22 to Sunday, March 3 at all 3 Big River Running locations. Details of the shoe buy are in the flyer below. You do not need to bring a copy of the flyer with you, just let the staff know that you’re a tri club member and they will apply the discount for you during checkout.